The Kochava platform allows you to identify your existing high-value users and trigger new targeted campaigns at the optimal moment when they naturally start to lag. 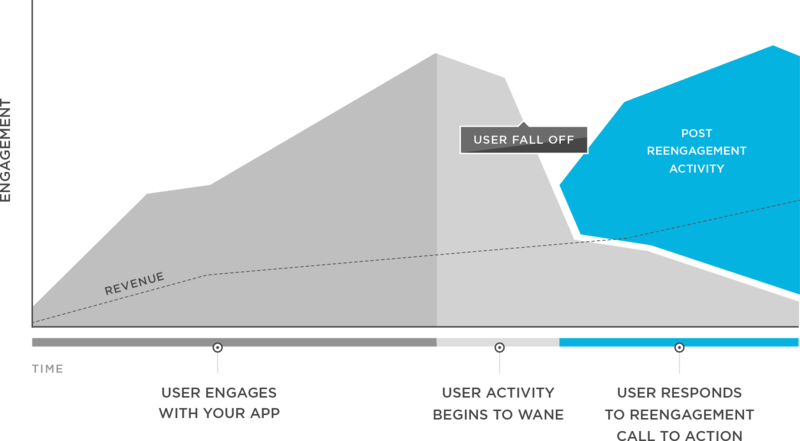 Create, track and optimize a variety of new campaigns beyond your initial mobile app user acquisition campaign to increase the overall lifetime value (LTV) of your existing users. 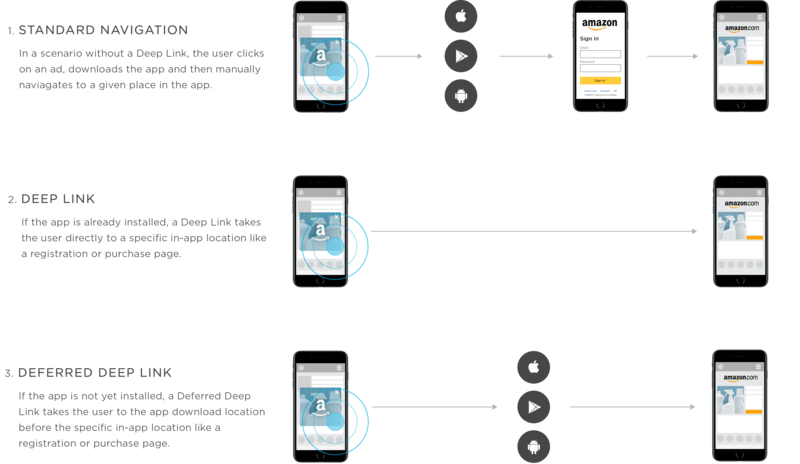 Use deep links and deferred deep links to reengage your valuable users to reduce friction by taking users directly to a specific location within an app. As the prevalence of connected devices continues to grow, a user’s mobile phone is the hub of these personal ecosystems. 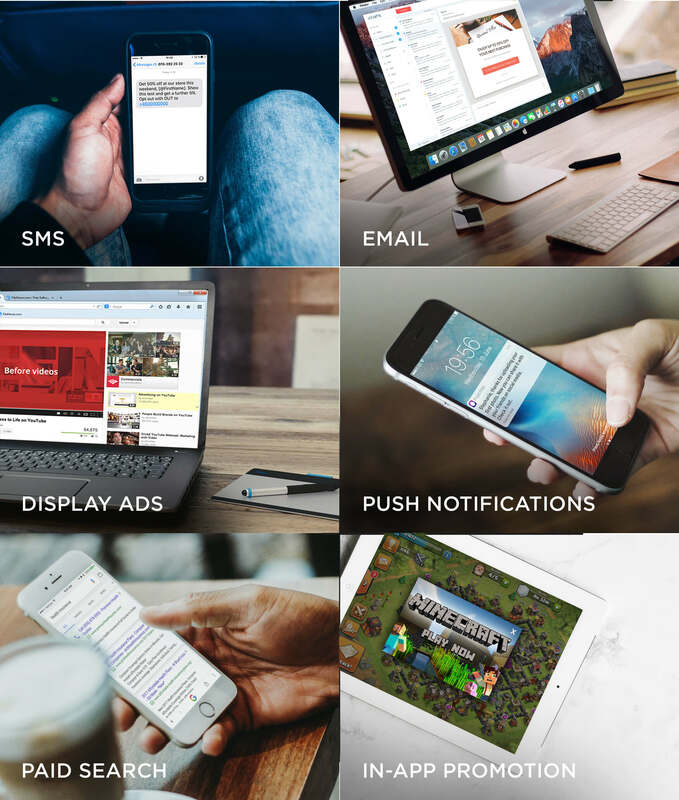 By tracking engagements across channels and connected devices with our mobile app user acquisition tools, advertisers can understand and optimize to whatever their key performance indicators whether it’s LTV, level-completion or some other event.